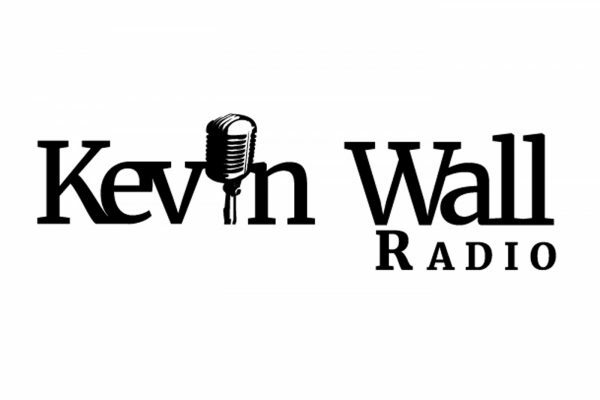 Mary Clare Amselem, Policy Analyst Institute for Family, Community, and Opportunity, sits with Kevin to discuss family, community and opportunity. State Senator Scott Hammond, Candidate for CD3, joins the program. 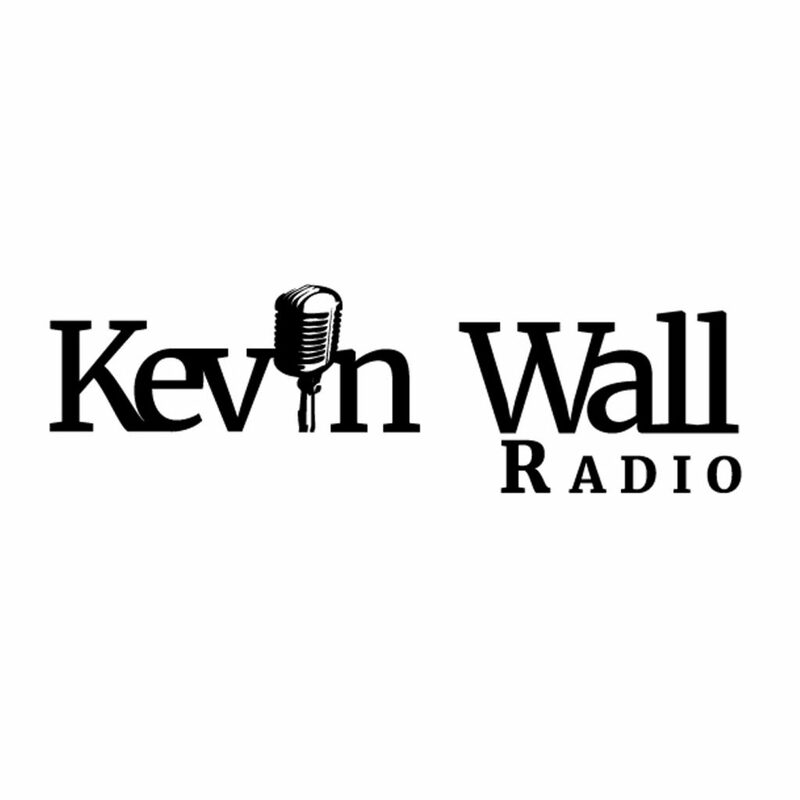 Wayne Allyn Root joins Kevin to discuss Jim Comey and national politics. Kevin discusses a lawsuit involving Alex Jones and parents of children slain in the Sandy Hook Massacre. Chuck Muth joins the program to discuss Syria, Cohen and Trump tweets. Deacon Tom Roberts, president and chief executive officer of Catholic Charities of Southern Nevada, talks with Kevin about upcoming charity events. Kevin speaks to Michael McDonald about the upcoming elections, James Comey and the state of US politics. Derek Uehara stops by the studio to discuss his candidacy for NV State Treasurer.